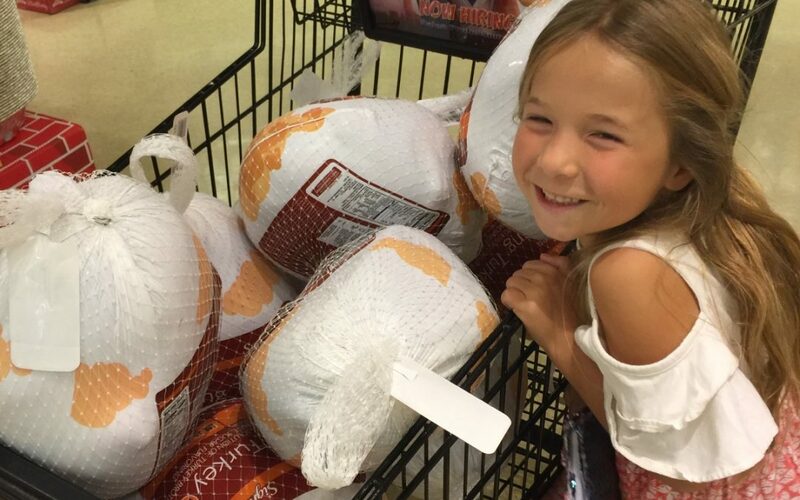 SEA’s Helper Shopping for Turkeys for Santa Paula! Seaside Emergency Associates (SEA) spread some holiday love by donating nearly 150 pounds of turkey to Santa Paula families in need. 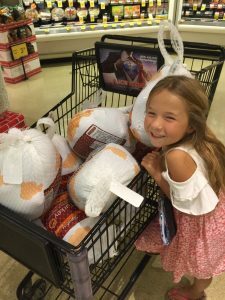 A local school has a tradition of identifying students whose families could use a little extra help at Thanksgiving and gifting them with a turkey. 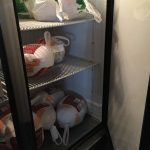 SEA was happy to contribute 10 turkeys to this wonderful cause. In addition to donating turkeys, SEA also is purchasing $500 worth of toys for the Santa Paula Boys and Girls Club as part of its 5th Annual Christmas Charity Christmas Party. The Christmas Party includes a silent auction benefiting Make-a-Wish, the Healthcare Foundation for Ventura County, and Toys For Tots. SEA has raised over $22,000 in the past 5 years as part of its charitable holiday giving and looks forward to many more years of helping the community!